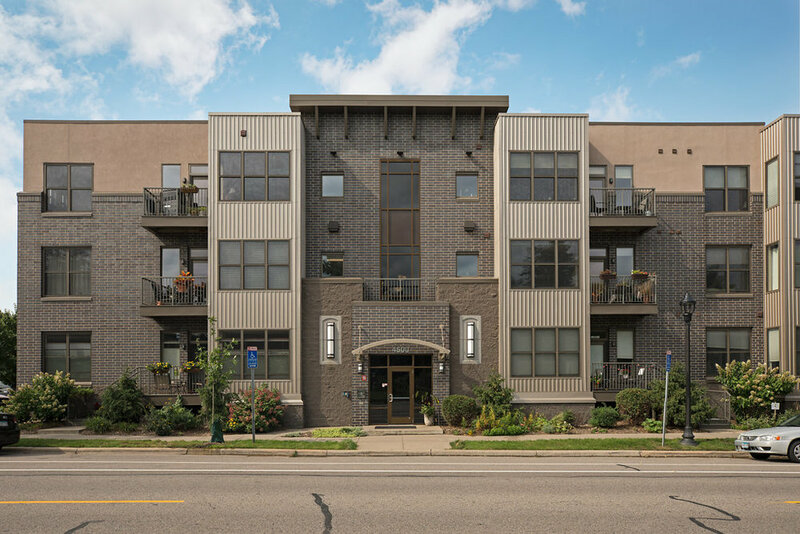 4500 Chicago Avenue, #204, Minneapolis, MN 55407 — Bortel & Co.
A beautiful Steele Flats condo minutes from Lake Nokomis, Parkway Theater, and many amazing shops and restaurants. Relax in the open-concept living space, complete with new engineered hardwood floors, stainless steel appliances, and in-unit laundry. Lounge outside on the gorgeous patio. Enjoy two parking spaces (one in the heated, underground garage). Add your own office/dining room touches to the large space at the west-facing windows. 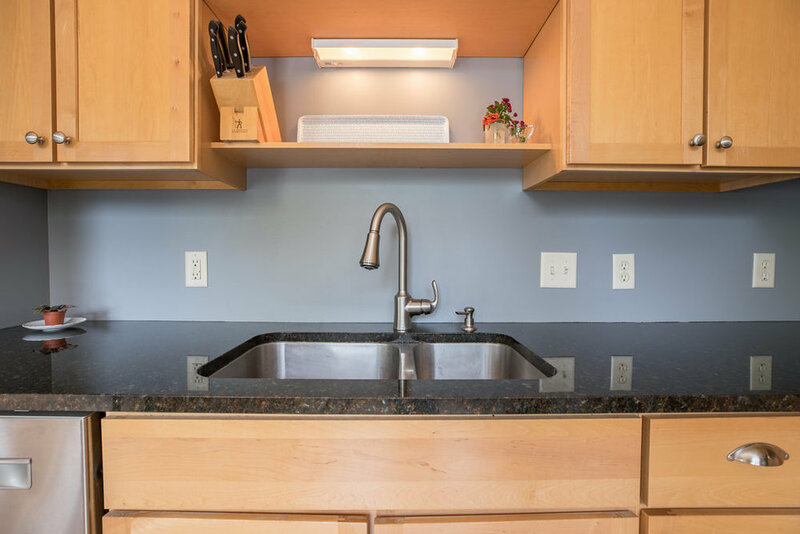 This location is perfect for city living: you won’t want to miss out on this one! Close to Turtle Bread Company and Town Hall Tap!